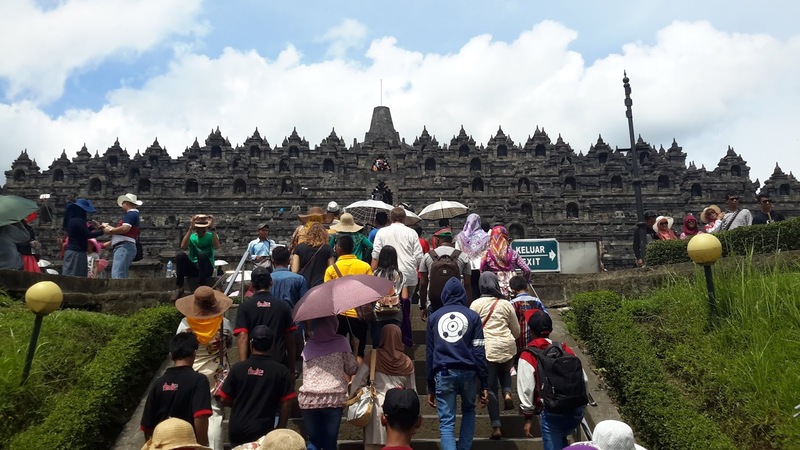 Indonesia Diversity - This park sets various entrance fee (domestic vs international tourists, walk in vs booking online, etc), so it's gonna be better if you guys make a reservation in advance before come to this park. Food and beverages are strictly prohibited to enter the park, the guard will check your bag thoroughly at the entrance gate. But don't worry, you'll find various food and beverages at the shops, but the prices are bit high. 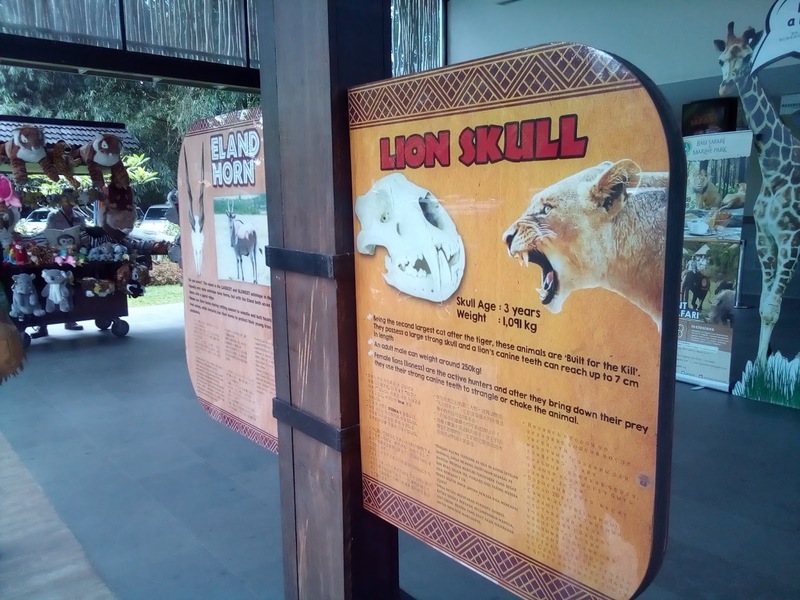 After passing the entrance gate, the safari bus will take you the Barong Hall. 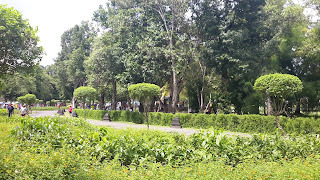 And then you can continue to the park on walk through Kampung Bali gate. Tips: If you come here in the morning, better to watch animal, tiger, and elephant show sequentially, as the show time are close one to another. 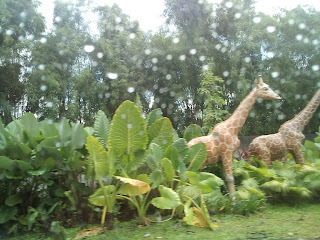 After finished watching the show, then you can continue to ride a safari bus, watching the animal at their "park". Bali Safari and Marine Park is huge park segmented with shrines cafés and souvenir shops with many opportunities to be photographed with tame Zoo animals. There are public shows timed that you can appreciate Zoo programs and animal conservation. Then ne taken on a safari in various world locations including local, India and Africa. You travel in a safe enclosed vehicle through these regions even through swamps rivers and bridges. The true beauty of this park is that the animals are located in large natural areas that resembles their natural range. 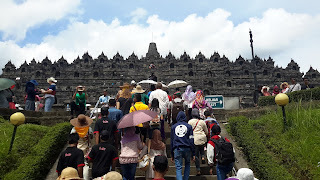 This is a world class venue full of happy contented animals together with fine examples of the traditions of Bali Culture plus as you would expect,friendly and courteous staff. Indonesia Diversity - Uluwatu is a stunning area with gorgeous cliff top views. 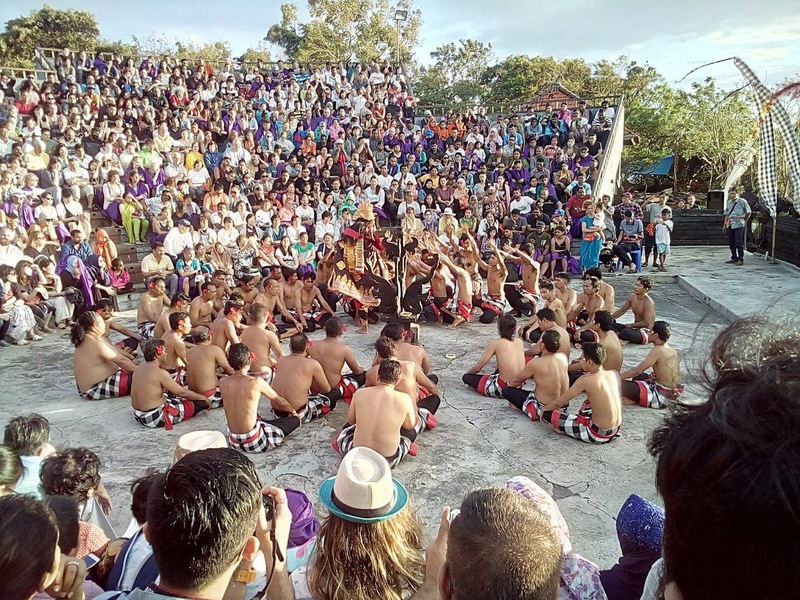 Highly recommend attending the sunset Kecak Dance, though a little squishy and packed it was worth it and the sunset views and dancing were certainly memorable. Uluwatu Temple was definitely on must visit Bali to do list. The place can get incredibly hot during the day and is almost always filled with tourists, so be prepared. It’s a very nice view from up there and the sunset is beautiful from here, the temple area is not so big but it’s definitely worth a visit. It’s usually crowded too but it’s also fine, won’t feel so crowded by people. 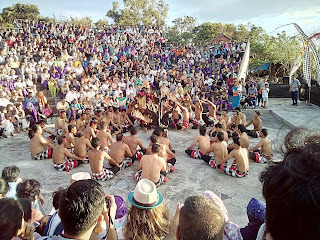 I would highly highly recommend you see the fire dance which starts at 6pm and lasts for an hour “not sure if it’s a fixed time” and it will show a part of the Balinese culture, it was well done and the dancers and performers were friendly enough later on to take pictures with everyone. A temple actually surrounded on three sides by the sea. 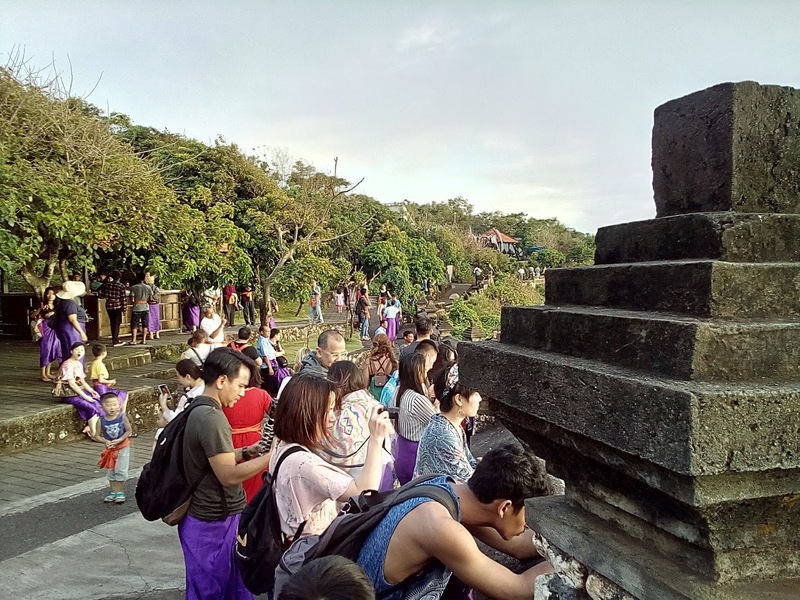 Visitors can go along either side and enjoy the great view of the temple and sea. The compound of the temple is vast and the visitors could enjoy the soothing shades of enormous trees and the calming wind from the sea. People can enter the temple only for worship. Amazing sunset and beautiful temple grounds. This place is expensive but wonderful place to stroll along the cliff edge and take in the view. Can get very busy here so wouldn’t say it is the most romantic place to watch the sunset but definitely an experience. The monkeys are all over the grounds so beware of your personal belongings. 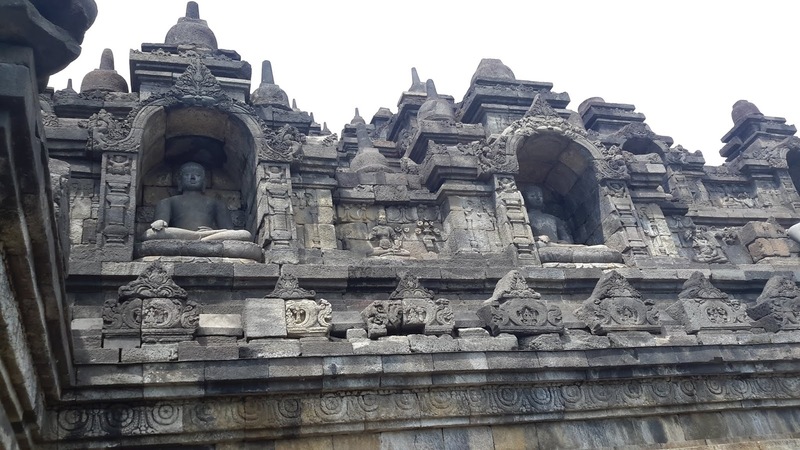 One of my favorite temples we experienced in Bali! 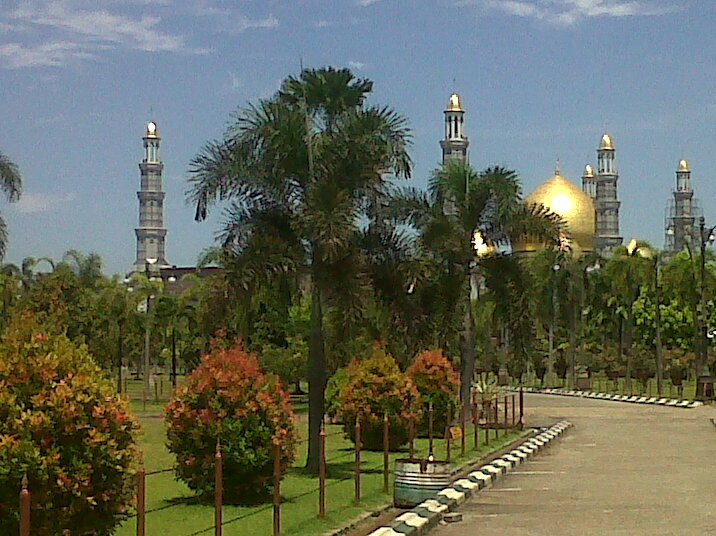 Indonesia Diversity - Qubah Mas Mosque also called the Dian Almahri mosque. This mosque built on the edge of the Meruyung highway, Limo, Depok in Limo District, Depok. 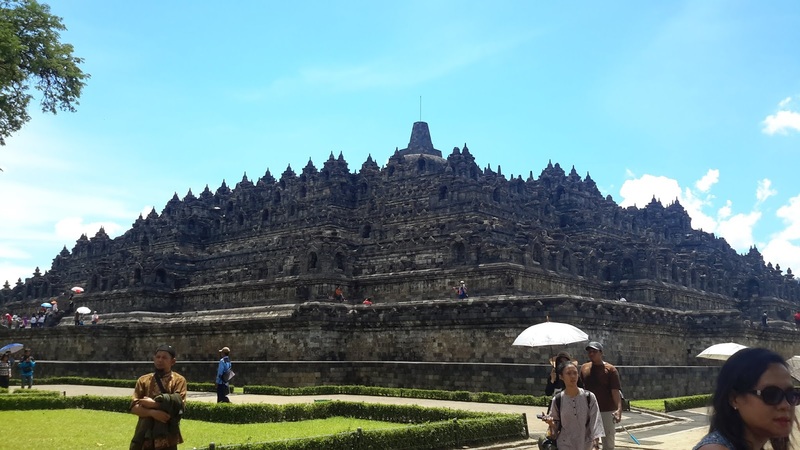 Apart from being a place of worship for Muslims everyday, this mosque complex is also a family tourism area and attracts many people because of its domes made of gold. 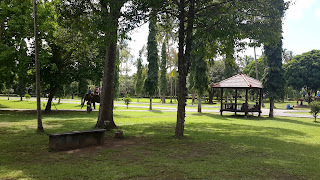 In addition, because of the vast area that is available and freely accessible to the public, this place is often a family vacation destination or just a place to rest. The mosque is become a tourist attraction but hopefully not eliminate the essence of the mosque itself. Indonesia Diversity - Borobudur Temple is a beautiful place to visit in the Jogjakarta. The Temple sits in a large park with trees and nature, it has well maintained pathways and looks like a well looked after place. The temple is very old and thought to have been buried in forest until the 1800s when it was rediscovered. 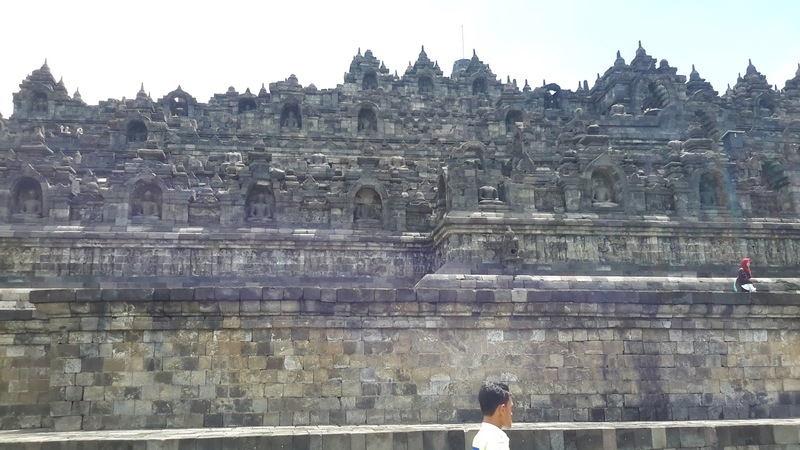 The carvings on the temple are so intricate and the steps to the top are pretty amazing, definitely a wonder of our World. 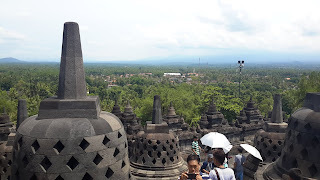 From the Iconic and Historic Buddhist Temple, Borobudur also one of best ancient Temple in Indonesia, and this is one of Indonesian well known heritage in the World. 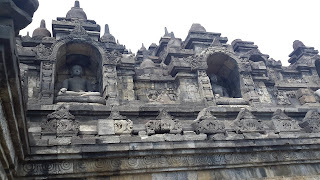 This is really a great achievement from our ancestor, the handmade stone work is amazing. They now renovate the complex, you have choices to transport by small train or car instead of walk to the temple. Tips is don't forget to bring small umbrella or at least wear a hat because it could be very hot or raining. 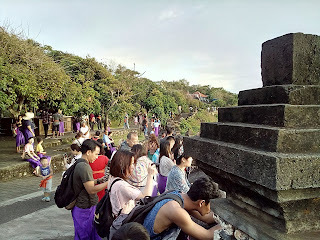 You should hike to the top of the temple to see beautiful view with mountain and forest surrounding the temples. So verry beautiful for your holiday. 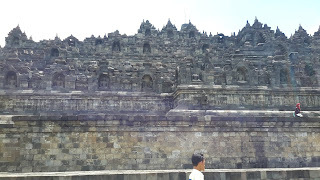 The historical place with good scenery and fresh air. If you want to enjoy this place it would be better if you go there in the early morning or in the afternoon, I suggest don’t go between 10:00AM-02:00PM because the sun will burn your skin unless if you take an umbrella.